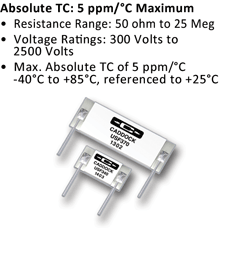 to create solutions for performance demanding applications. 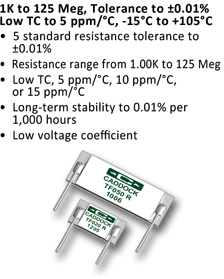 The product line consists of over 250 models, including high voltage resistors, current sense resistors, chip resistors, high frequency resistors, rf resistors, load resistors, pulse resistors, and non-inductive power resistors. 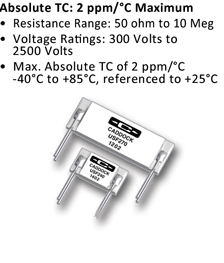 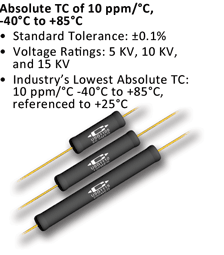 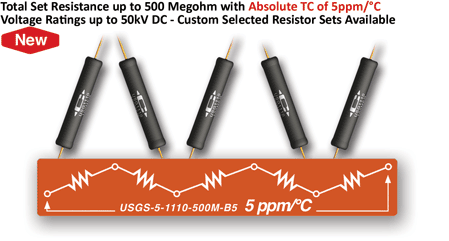 Custom resistors and resistor network solutions are also available.